Here at Agile Search we have embraced Lean Six Sigma and Continuous Improvement methods as the way we do things around here. It’s not just another tool for us, it’s our blood, it flows through everything we do and we love it! We also want to share this love, which is why we have decided to start helping others to embrace Lean. We are now combining our extensive knowledge of recruitment and Lean methodologies to become your growth partner. Why Should We Embrace Lean? Lean is about continually improving your processes and increasing value for customers, without wasting time, money and effort. Why wouldn’t you want to do better and increase value for your customers, with no extra long term cost? We work with you to develop a new recruitment process that delights your potential employees at every stage of the process. Long, arduous recruitment processes are unnecessary and a waste of time for everyone involved. In a perfect world candidates will come to you, right when you need them without needing to search and fight for talent. 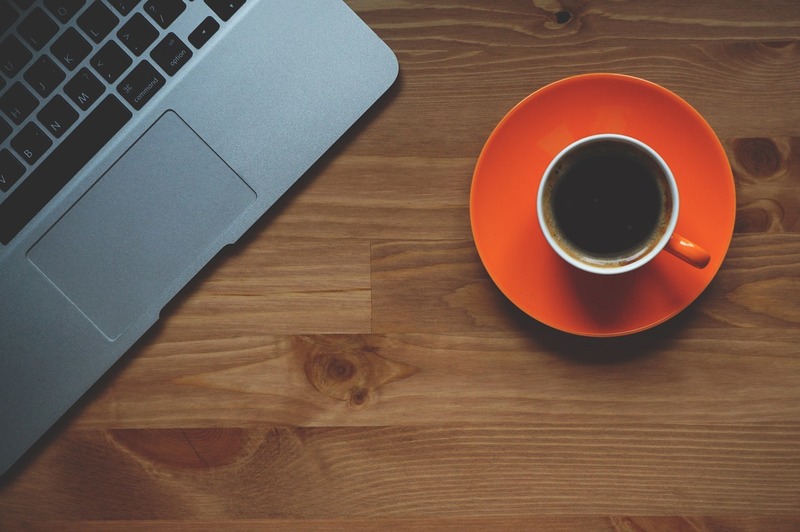 A Lean recruitment process will attract talent and boost your employer branding. 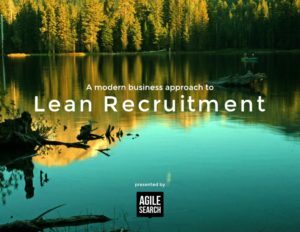 How Do We Apply Lean to Your Recruitment Processes? 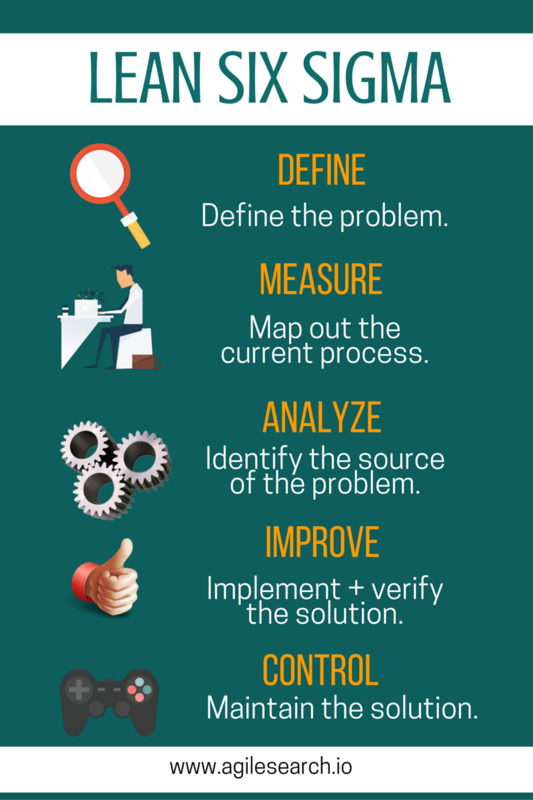 It’s simple really, together we work closely with your team at each stage of the process and we follow the Lean Six Sigma 5 step quality improvement approach to Define, Measure, Analyse, Improve and Control. Once we’re done improving your recruitment process, it should be future proof. By this we don’t mean that we’ve created an invincible service that will never require changes in the future. We mean that your processes will attract change, and be ready to continually improve. In a Lean working environment, nothing is static, we strive for perfection and always question if things could be better. Most of the time, it can.